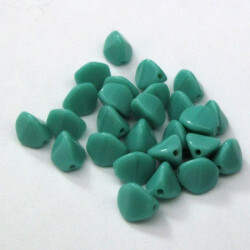 Turquoise glass beads There are 23 products. 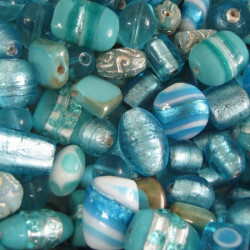 Murano Style, Square, Silver Lined, Turquoise Blue Glass Beads, Approx. 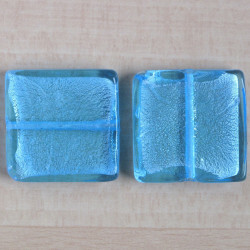 30mm by 30mm, Pack of 2. 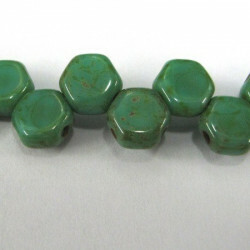 Czechs Glass Dagger Beads, Light Teal, Approx. 3mm by 10mm. Approx. 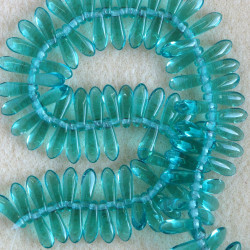 100 Beads per Strand. 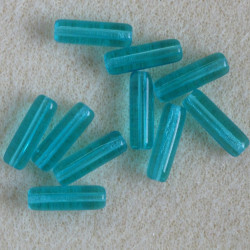 GB6020 - Turquoise wedding cake beads. Per strand. 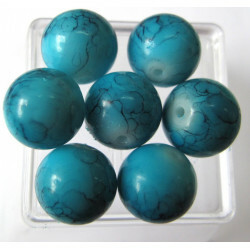 These are lovely!! Approx 25 on a strand. 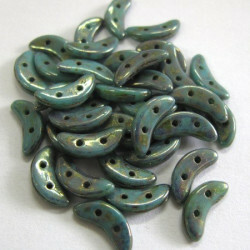 Background colour turquoise with silver and multi decoration. 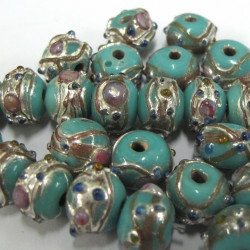 Beads approx 10mm wide by about 8mm deep. 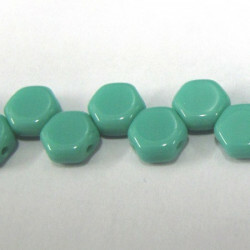 Turquoise Blue, Tubular, Czech Glass Beads. Approx. 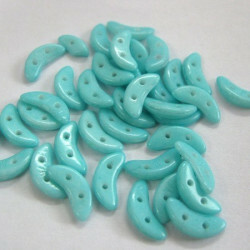 15 mm by 5 mm, Pack of 10. 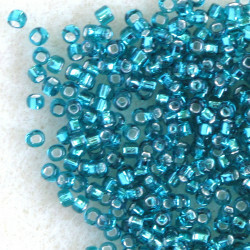 Matsuno Silver Lined, Turquoise, Size 11 Seed Beads.